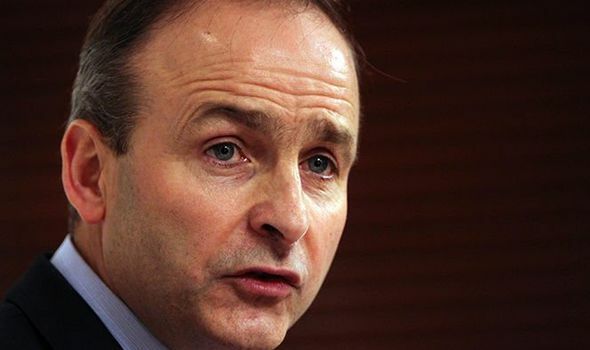 IRELAND opposition leader Micheál Martin last night hit out at President of the European Council Donald Tusk’s “hell” comments about Brexit. He joins an exceptionally crowded field of candidates vying for his party’s nomination. There are at least 14 major candidates in the race — 17 if you count three other semi-well known contenders — and almost half a dozen others who could still announce. The speed of Buttigieg’s ascent isn’t lost on the newly minted candidate. 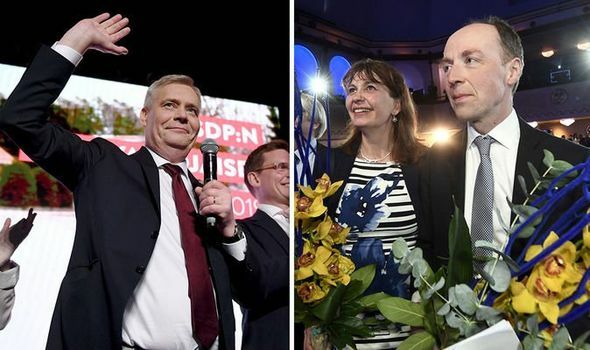 FINLAND is on course to pick its first leftist leader in two decades after the Social Democrats won first place in advance voting ahead of Sunday’s parliamentary election. Democrats and Republicans duked it out on the Sunday political talk shows over the Trump administration’s latest immigration policy controversies, which have spilled out into the public over the past few days. This week, The Washington Post and multiple subsequent outlets reported that Trump administration officials had floated the idea of busing detained immigrants to so-called sanctuary cities as a way to retaliate against the president’s political opponents. Though administration officials quickly said that the idea was pitched and quickly shot down, Trump said Friday that the administration was still contemplating the proposal. The president earlier said Democrats must immediately change immigration laws or else sanctuary cities will have to act to take care of migrants. Trump also said he “never offered Pardons to Homeland Security Officials,” and, in another tweet, claimed the Times didn’t check with his administration before publishing its report on the administration’s plans for sanctuary cities, though Times reporters said they were in contact with the White House. The immigration policy dustup comes after Homeland Security Secretary Kirstjen Nielsen resigned last week under pressure from Trump over his border demands. Claire Grady, the acting deputy Homeland Security Secretary who had been next in the agency’s line of succession, resigned shortly after. The quick level of turnover at the department caused some Republicans to fret over the administration’s handling of the department. “It’s part of a pattern of conduct that we certainly have to take a look at after we see [special counsel Robert Mueller’s] report,” he added. Speaking about the idea of busing immigrants to sanctuary cities, Nadler said that would be a “misuse of presidential power” said said it seemed like an idea that originated in the mind of White House senior policy adviser Stephen Miller, who has taken a lead role in the administration’s immigration policy. 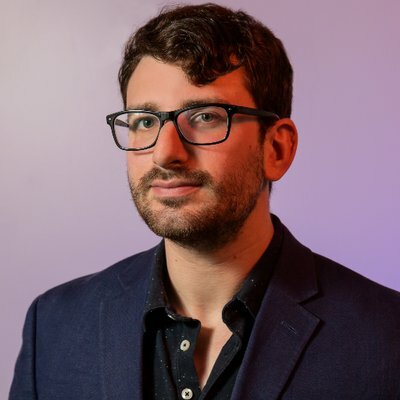 “Probably Stephen Miller, who seems to be the boss of everybody on immigration, ought to come before Congress and explain some of these policies,” Nadler said. ABC’s George Stephanopoulos responded that he was confused why the president liked the idea, saying it could encourage more immigrants to migrate into the U.S.